Cancer Therapy Advisor offers a wide selection of resources including regimens used to supplement the latest treatment strategies. Review all regimens here. 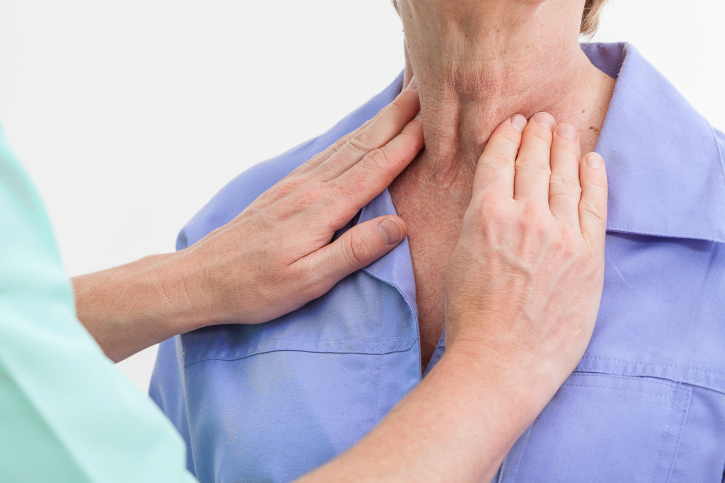 Find information about available non-chemotherapy treatments for thyroid carcinoma, including total thyroidectomy, radiodine treatment, and ablation. Access detailed treatment regimens for chronic lymphocytic leukemia/small lymphocytic lymphoma (CLL/SLL). 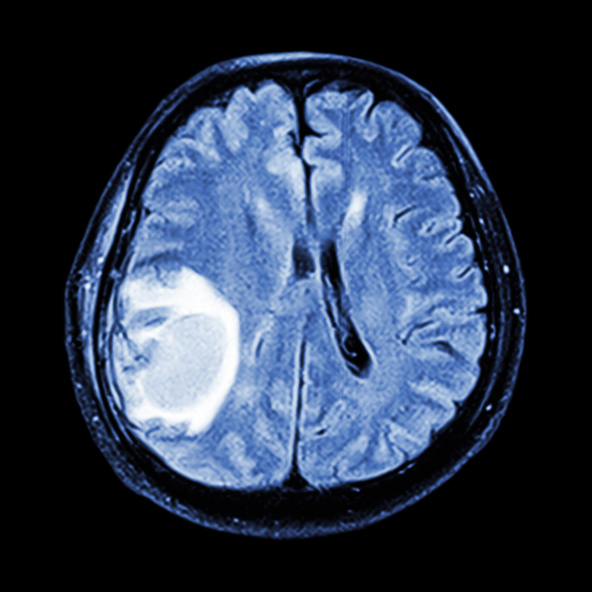 View detailed drug regimens for the treatment of brain cancer, including treatments such as temozolomide, carboplatin, and methotrexate. View treatment regimens for melanoma, including guidance on options and dosing for a number of drugs including ipilimumab and dacarbazine. Get the latest breast cancer treatment regimens with in-depth drug information on therapies such as tamoxifen, trastuzumab, and docetaxel. View a regimen chart with drug treatment options for soft tissue sarcoma, such as imatinib (Gleevec) and sunitinib (Sutent). Access a treatment regimen chart with detailed information for renal cell carcinoma, including tyrosine kinase inhibitors and cytokine therapy. Access detailed drug treatment options for acute lymphoblastic leukemia (ALL), including induction therapy, consolidation therapy, and more. Get current drug treatment regimens for primary cutaneous B-cell lymphoma, which details treatment options for solitary/regional and generalized disease.